Home METAL NEWS	Heterogeneous Andead Sign With Wormholedeath and Announce “Deus Ex Machina” Release Date! 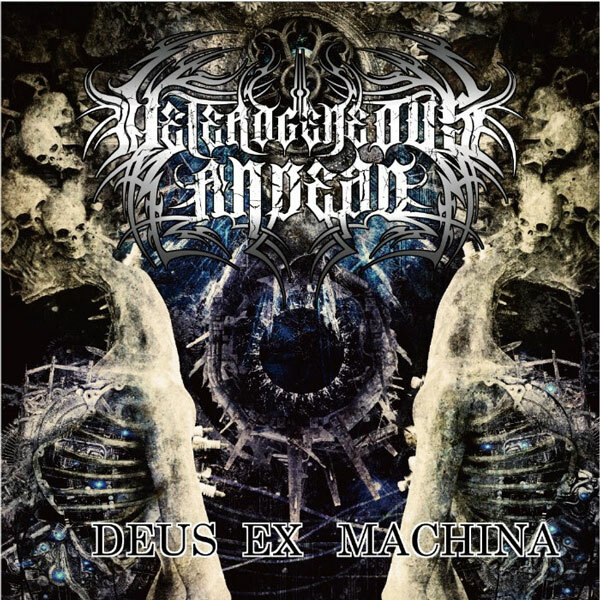 Heterogeneous Andead Sign With Wormholedeath and Announce “Deus Ex Machina” Release Date! Japanese symphonic death metal combo Heterogeneous Andead are pleased to announce that they have signed a distribution deal with WormHoleDeath for the release of their debut album “Deus Ex Machina”. The album will be available on 23 November 2018 via Wormholedeath / Aural Music Group / The Orchard worldwide. Pre order date : 09 November 2018. In 2018 we uploaded our first MV “Automaton” from “DEUS EX MACHINA”, now on YouTube. 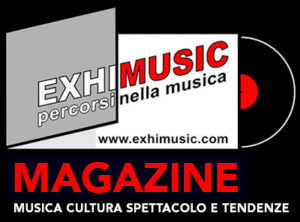 Oggi è Mercoledi 24 Aprile 2019 – Sono le ore 14:54.